Our office is based in the center of beautiful Amsterdam. Don’t hesitate to stop by for a drink! Are you looking for a creative video production company? 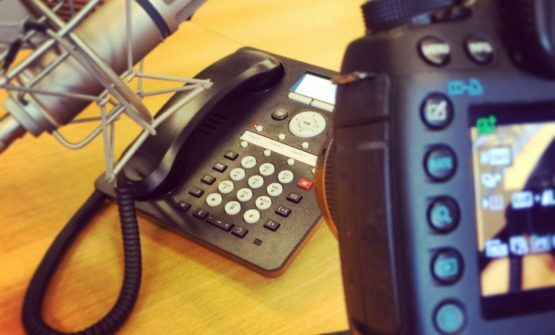 Do you need a new video or commercial for your website or broadcasting channel? 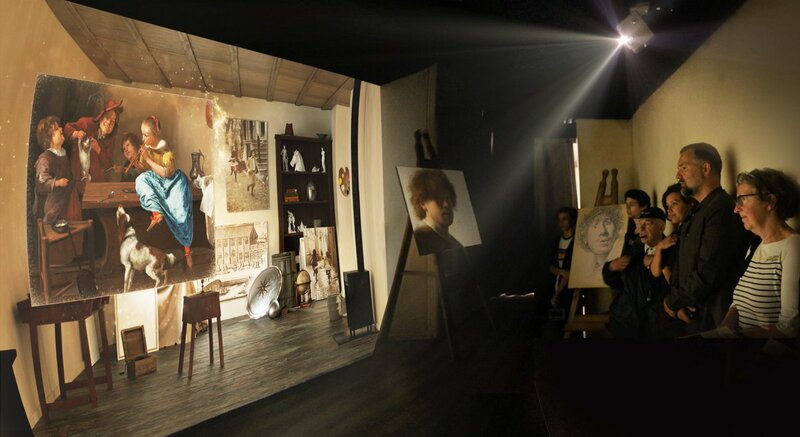 Or are you planning to create a new media based experience in a museum or a theme park? Ask us to turn your ideas into reality! 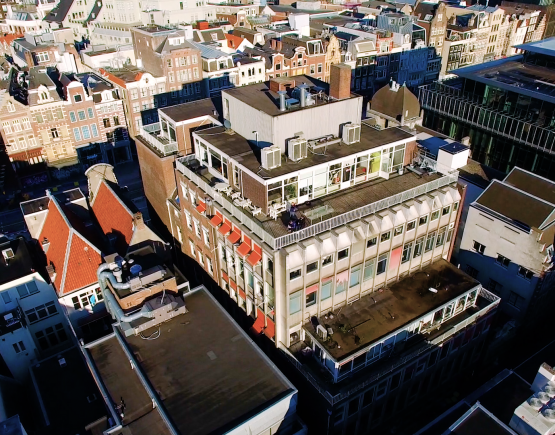 MotionPark has its creative office in the centre of Amsterdam. It’s a 15 minutes walk from Amsterdam Central Station.